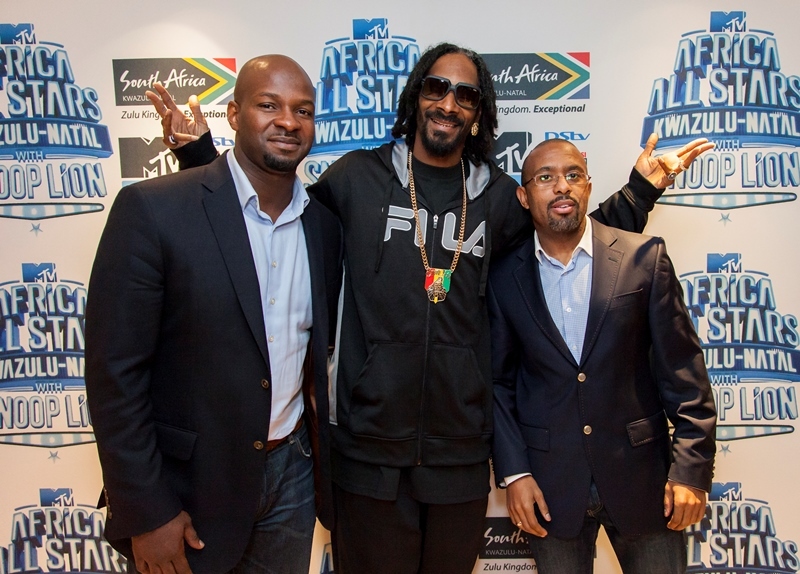 SNOOP LION ARRIVES DURBAN, SOUTH AFRICA FOR THE MTV ALL STARS CONCERT. 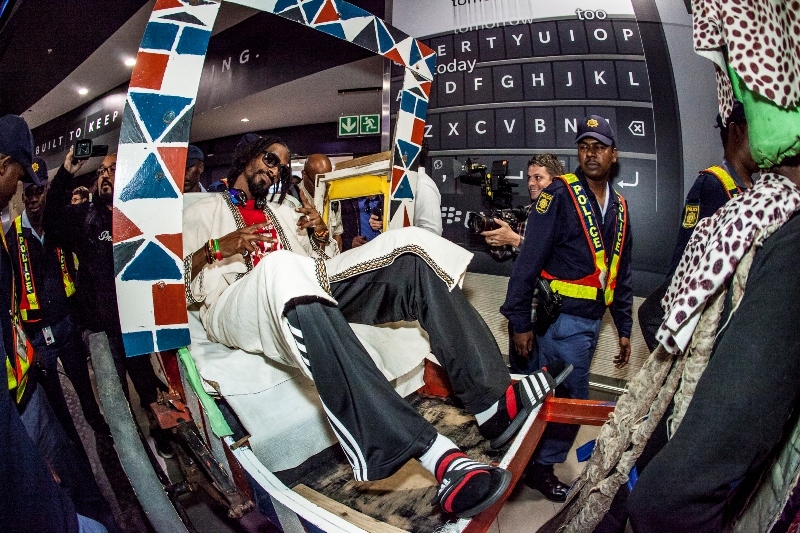 Internationally acclaimed rap king, Snoop Lion formerly known as Snoop Dogg promised eager fans a stellar performance of some of the greatest hits that pushed him to fame. 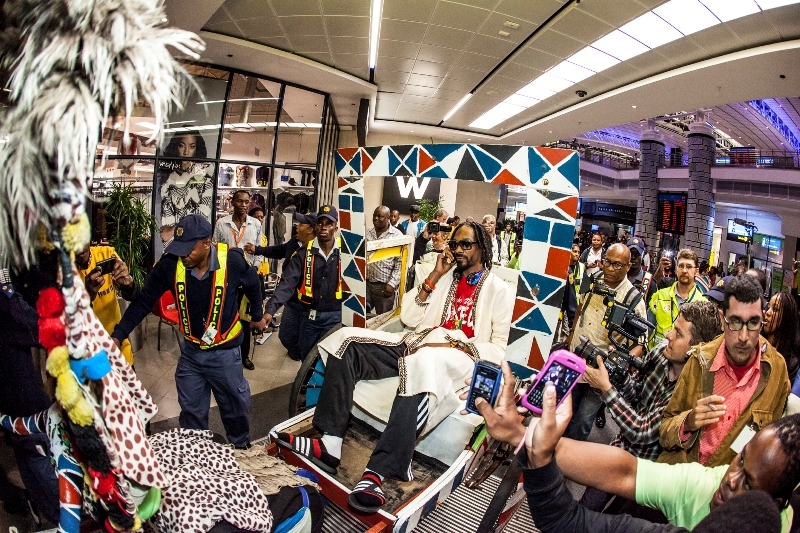 The multiple award winning rapper who received a Kwazulu Natal ceremonial welcome from a Kwazulu-Natal dance troupe upon his arrival in Durban, South Africa had a meet and greet with the media and fans who came from different parts of the world to witness the first of its kind African concert. 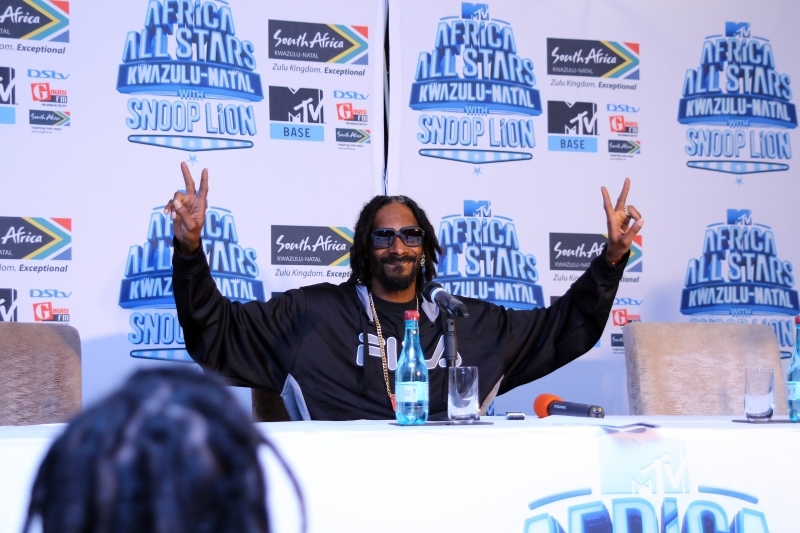 Snoop Lion said "Coming back to my African roots to perform alongside Africa's most talented acts has always been a dream for me. This concert will witness the best of Snoop Dogg and Snoop Lion tomorrow as I will be performing a lot of tracks which pushed me into lime light. 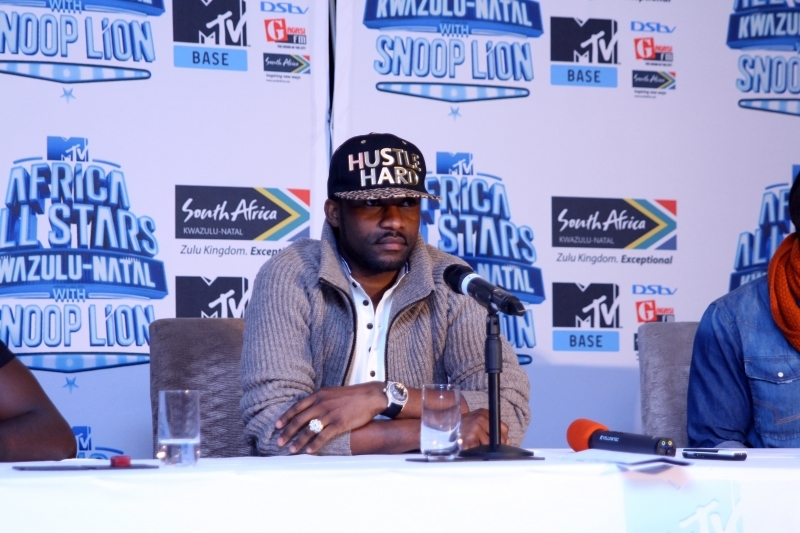 I also can't wait to witness performances from my African brothers and I'm honoured to MTV Base for this initiative". 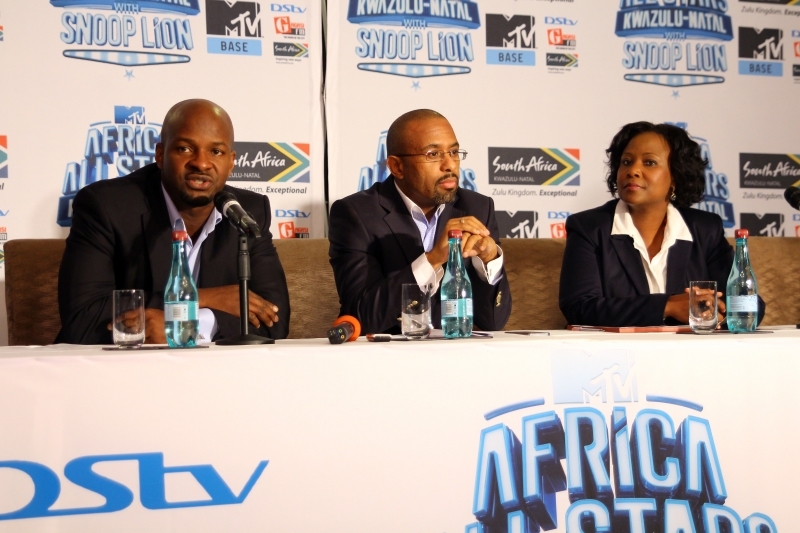 Alex Okosi, Vice President of Viacom International also commented at the Africa All Stars press conference "MTV Africa All Stars concert is about celebrating African talents who have gained international recognition through their hard work. 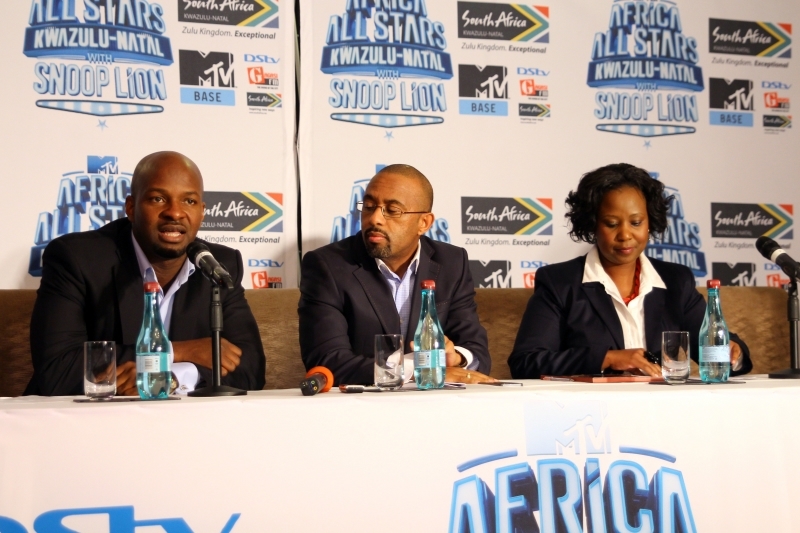 We want to set a legacy for up and coming acts so that each year, they will have the opportunity to perform alongside international artistes using the Africa All Stars platform." 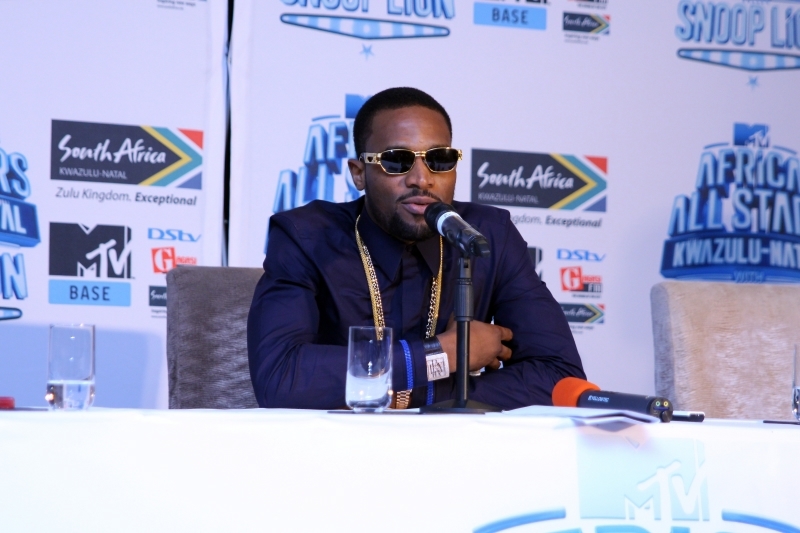 Nigerian superstar, Dbanj who was also present at the press conference expressed his anticipation towards the concert. 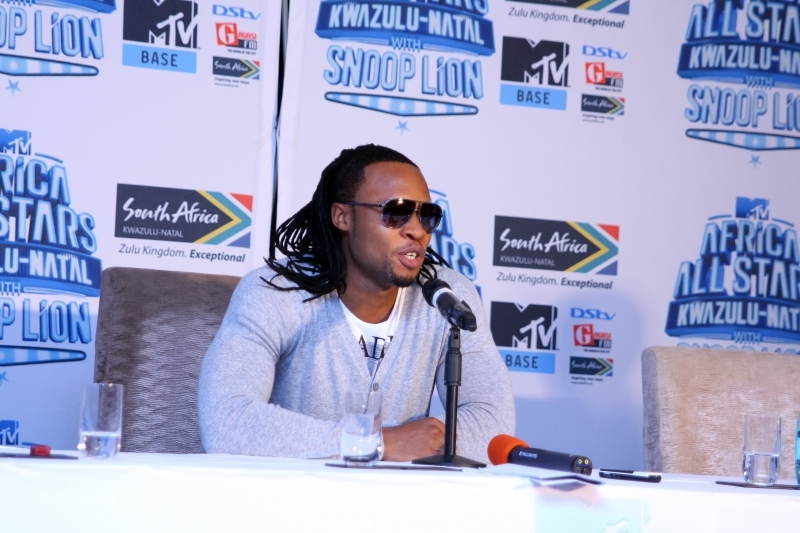 "I'm really excited to be here and I can't wait to perform on the same stage with Africa's most celebrated stars. 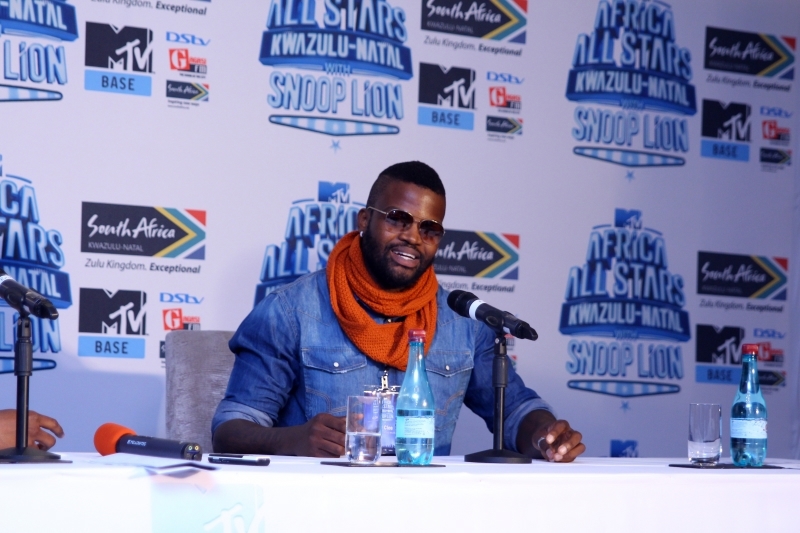 The Africa All Stars initiative is an impressive platform that brings African talents together to celebrate African Music and I'm glad to be a part of it." 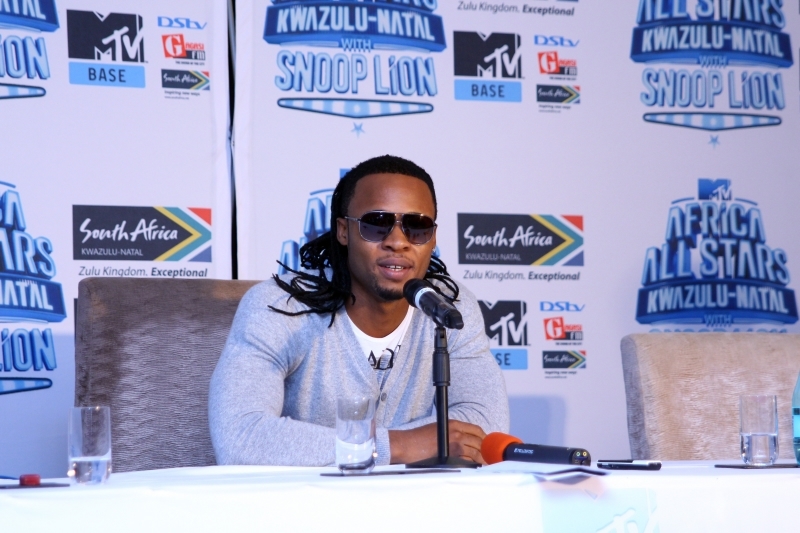 Tickets have already sold out for this historic concert as music lovers have trooped into Durban, South Africa in their numbers to see Africa's greatest performers on one big stage. 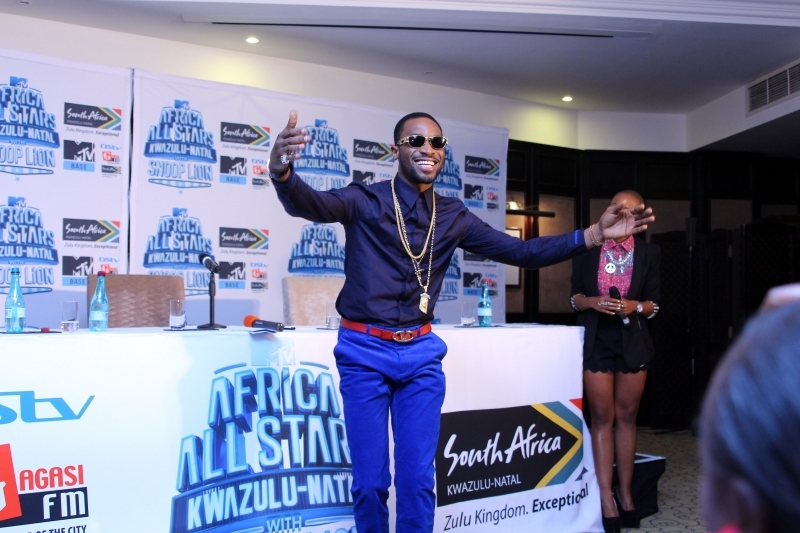 The MTV Base African All Stars concert which will go down today at the Moses Mabhida Stadium, People's Park in Durban, South Africa will feature some of African music heavyweights like 2face, Dbanj, Fally Ipupa, Camp Mulla, Zakes Bantwini, Professor among many others.